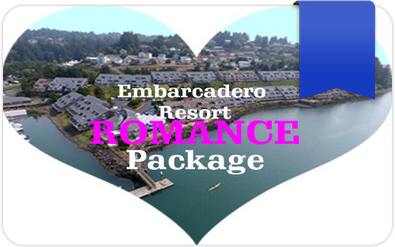 Romance Package for Two. 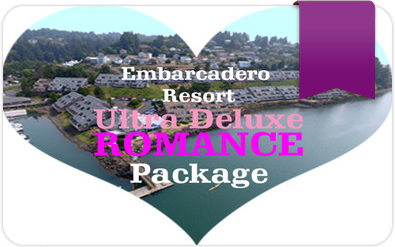 Ready when you arrive, receive a keepsake basket with a Bottle of Chilled Sparkling Wine or Cider, Bouquet of fresh Cut Flowers, Box of Premium Chocolates for two, and Late Check out (12 Noon)! 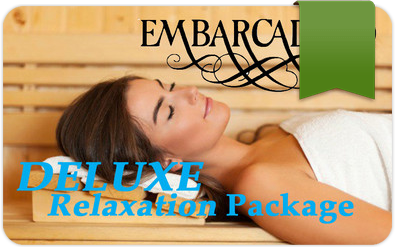 Deluxe Relaxation Package for Two! 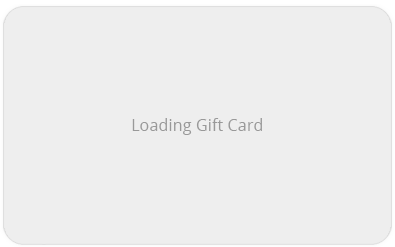 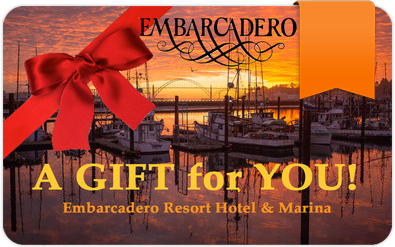 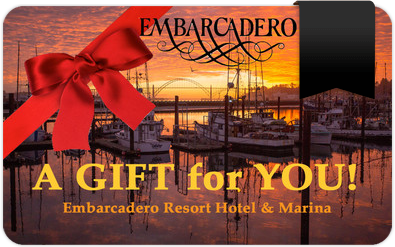 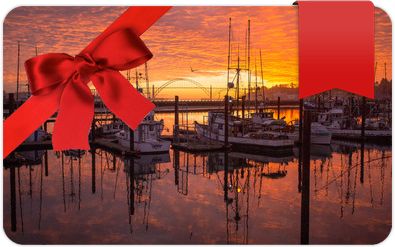 A Gift for YOU for the Embarcadero Resort in Hotel & Marina in Newport, Oregon. Good for Hotel Guestrooms, Waterfront Grille Restaurant & Lounge Meal service, and Crab Pot & Crab Boat Rentals from our Private Crab Dock.